What was the biggest beauty trend on the red carpet? Neutral looks were seen on several starlets who used beiges and blushes on the eyes and lips. Style expert, Rachel Zalis, says to get this look on your own you have to start with flawless glowing skin. Here are some beauty buys she loves to get ready for your close up. 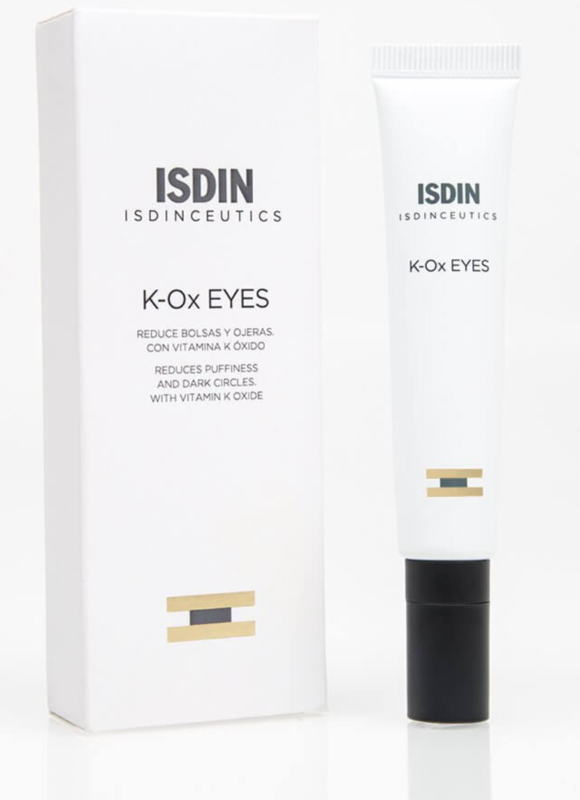 This eye contouring Gel cream helps reduce the appearance of puffiness and dark circles and restores elasticity to the delicate skin under the eyes. It retails for $85 at ISDIN.com/US. 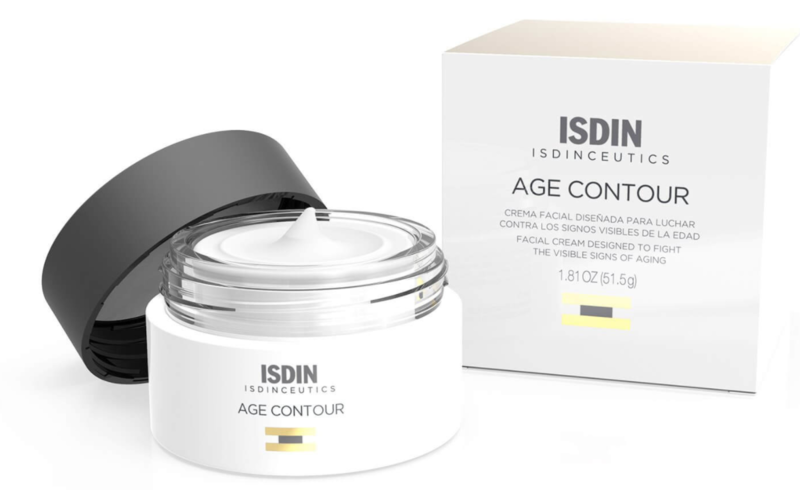 It's designed to refine your facial contour and help reduce the visible signs of aging, reducing jawline sagging by 7%, improving facial firmness, elasticity and appearance of wrinkles. Find it for $100 at ISDIN.com/US. 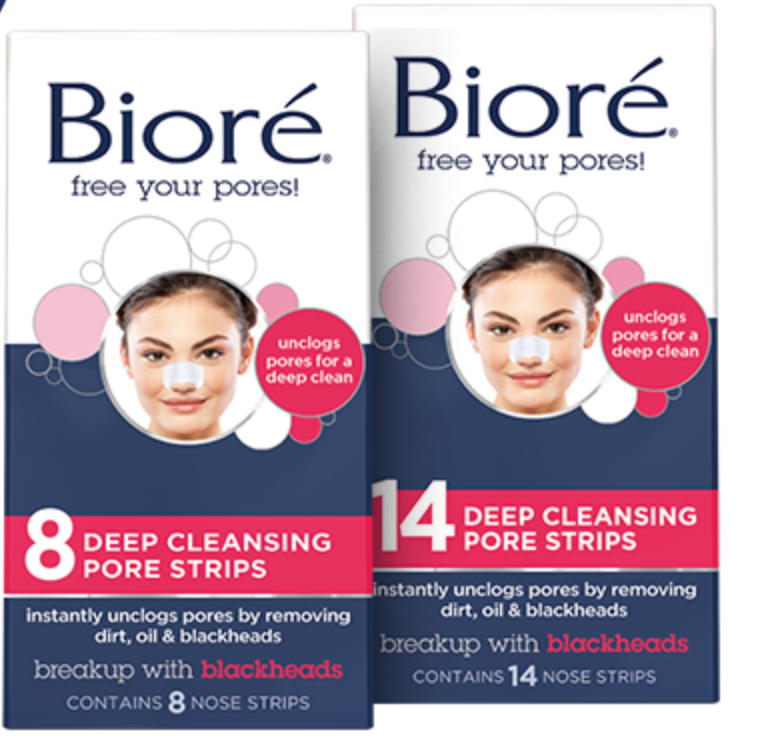 They draw out an entire week's worth of buildup in just 10 minutes and now by adding natural charcoal powder to the strips they are even more powerful, helping reduce oil and shine prevention for a full 24 hours. Pick up the strips for $6.49 at mass retailers and drug stores and here. It warms in just one minute, opens pores, draws out and dissolves 2.5 times more dirt and oil and surface toxins than a basic cleanser. Get it for $7.99 at mass retailers and drug stores and here. No red carpet look is complete without an award-winning smile and so many people aren't happy with theirs. Now it is easy to straighten your teeth regardless of simple or complex orthodontic issues. The virtually invisible, removable teeth straightening system is customized for each person and the cost is comparable to braces. Many dental insurance plans cover Invisalign treatment just as they would other orthodontic treatments. Find out more at invisalign.com.